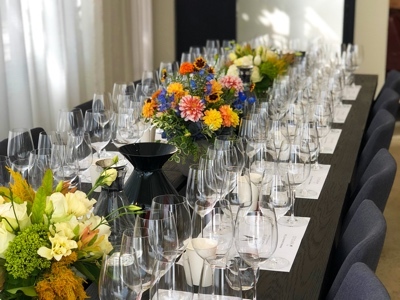 The event will be held at a private wine lounge in downtown San Francisco, and will focus on red and white wines across various regions of France, including Burgundy, Bordeaux, Rhone, and the Loire. This is a wonderful way to meet new alumni, learn about winemaking in France, and better understand your personal wine preferences – it’s experiential learning at its best! Registration deadline: Monday, October 29th. Guests must be 21 years of age or older.